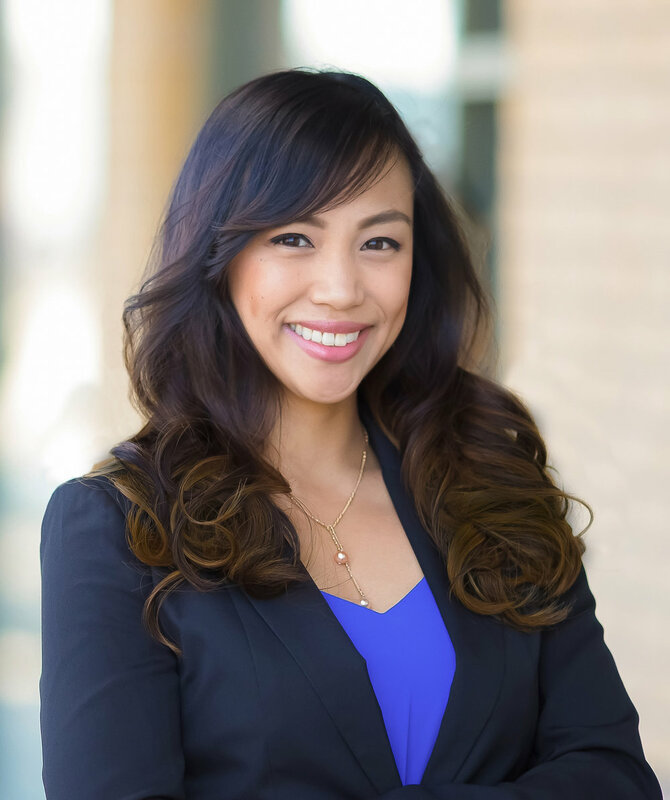 Coming from a background in the medical industry as an experienced nurse, coupled with her property management skills, DJ Oliveros brings tremendous value to her clients in all aspects. Being part of the Avant Team positions DJ to bring strong expertise, experience and value to her client’s during their real estate journey. Her commitment to be there 100% of the way is not only a testament to her work ethic but also her passion to fulfill all her clients wants and needs. After receiving an associate’s degree in nursing from Mount Saint Mary’s University and a Bachelor’s degree from CSU Los Angeles, DJ was a nurse at several prestigious hospitals. She loves snowboarding, and enjoys hiking, the beach, gym workouts, and running Spartan obstacles races, for which she earned a Trifecta Medal. As a current resident of Mission Viejo, DJ finds great joy in being involved in her community with her family and taking the time to explore new restaurants, cooking, and all things nature-related.